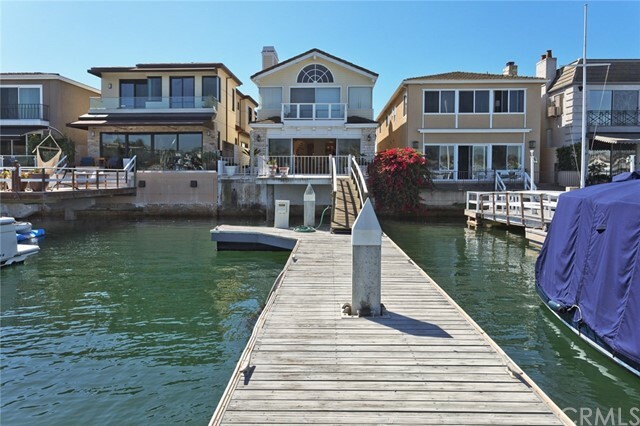 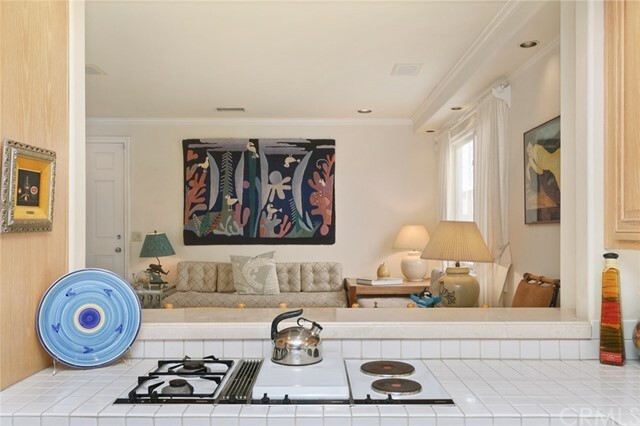 Great opportunity to own a traditional style Lido Isle bay front home with dock. 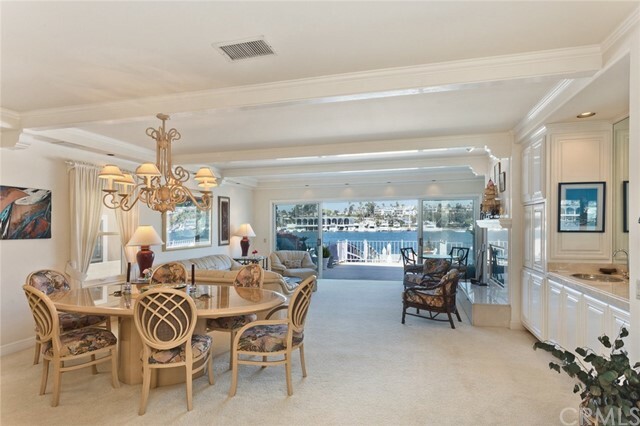 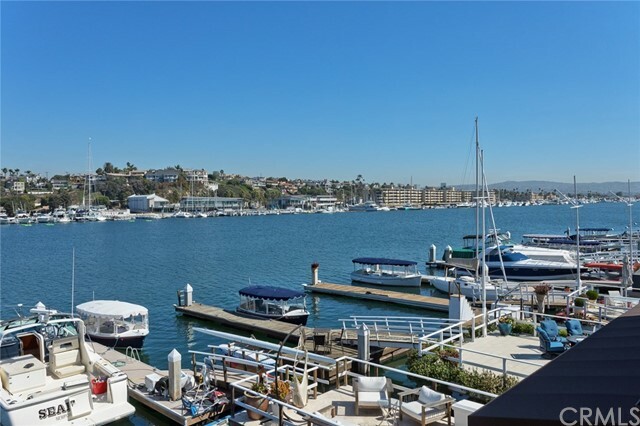 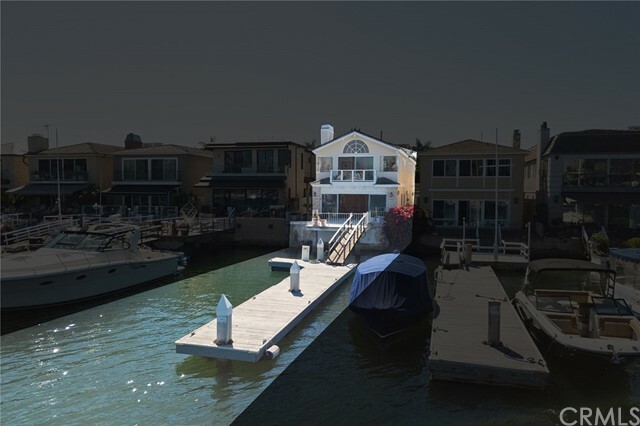 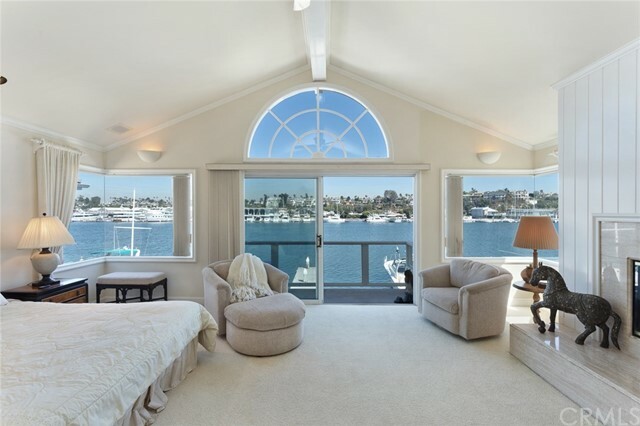 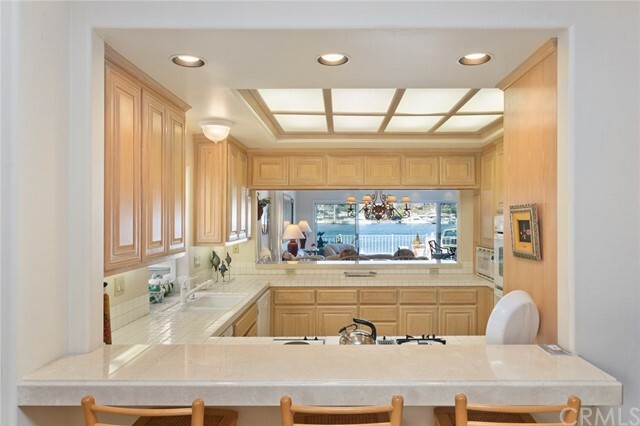 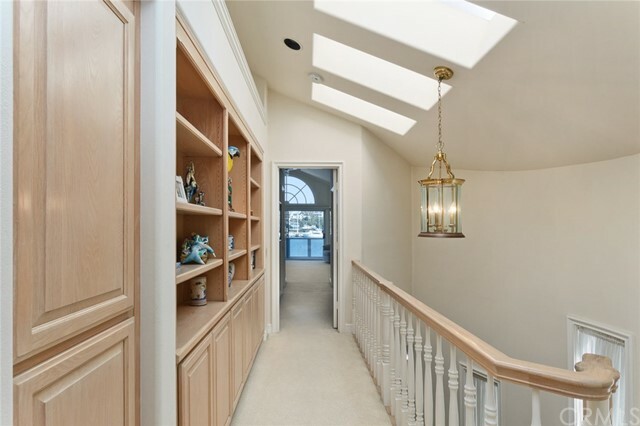 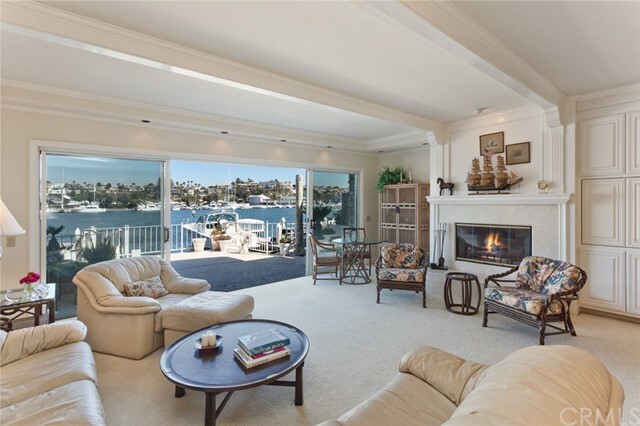 Unobstructed bay & city lights views with no boat moorings in front. 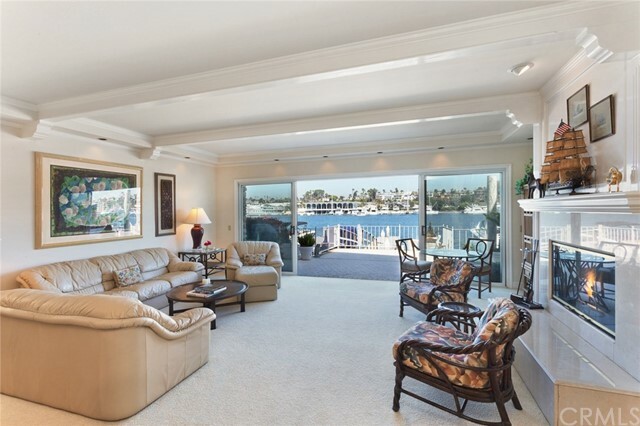 Large bayside patio perfect for entertaining. 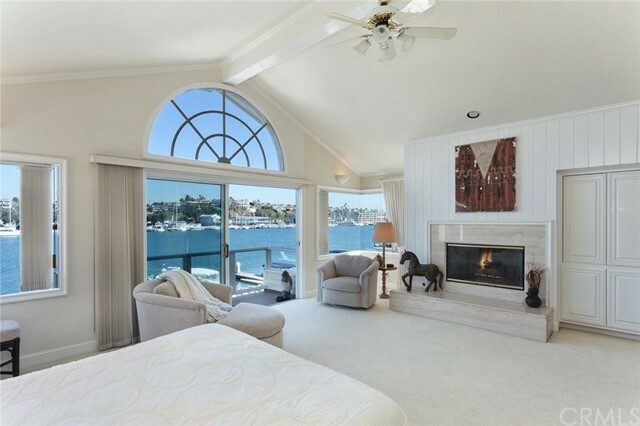 Spacious great room with walls of glass for maximum views with a fireplace. 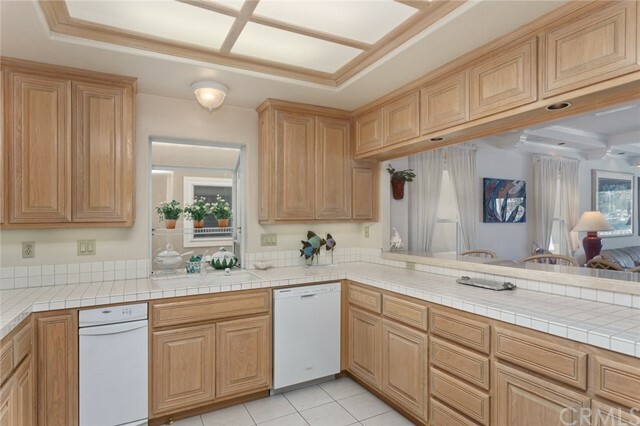 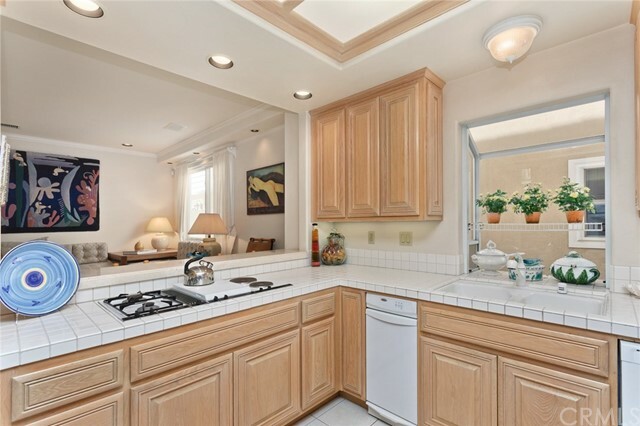 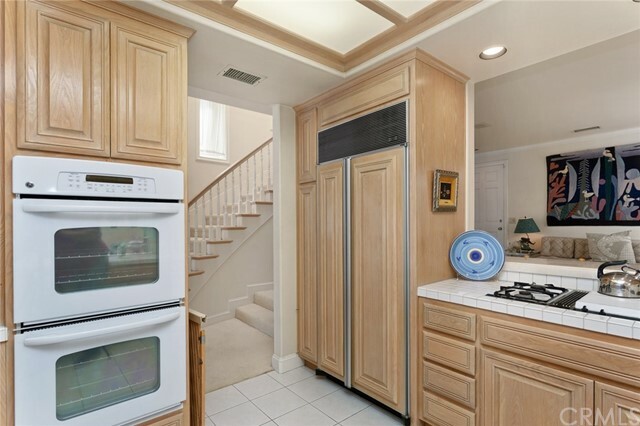 Kitchen opens to both the family room and great room. 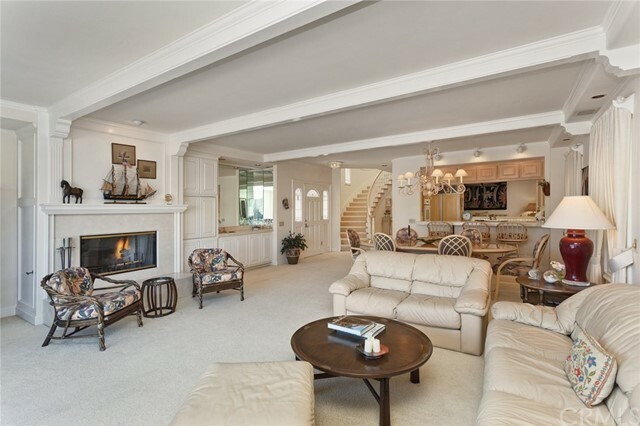 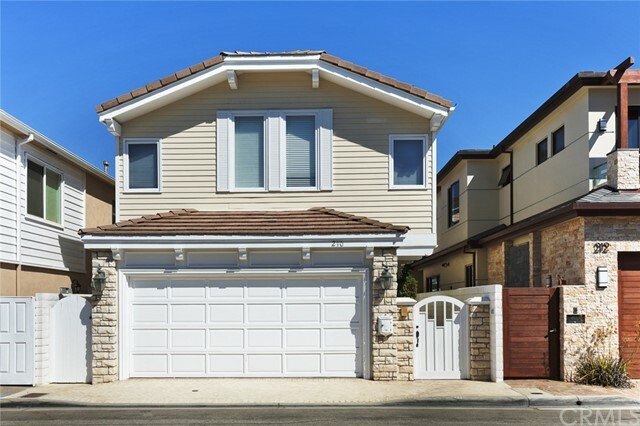 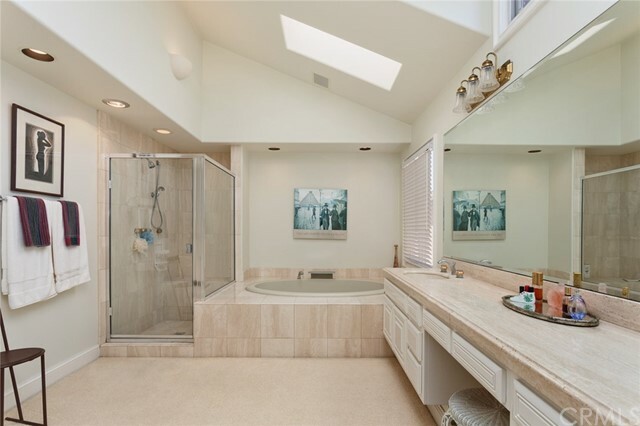 Large master suite with a fireplace plus two additional bedrooms. 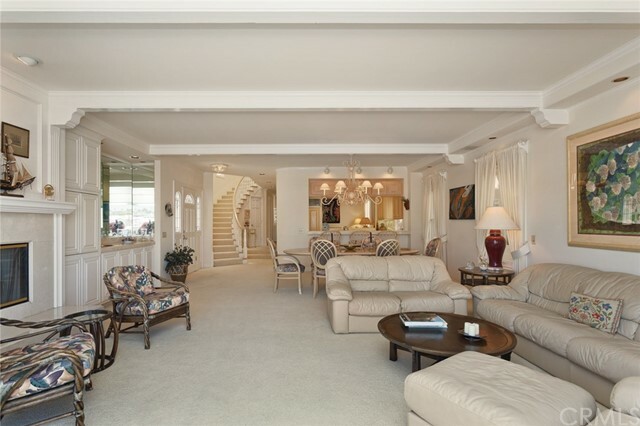 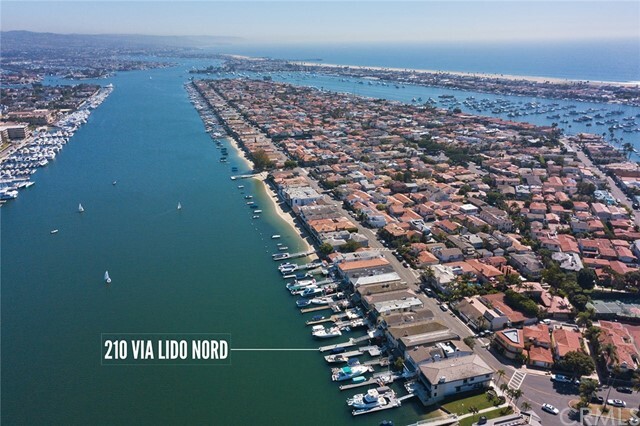 Lido Isle includes beaches, playgrounds, grass park, clubhouse, tennis courts. 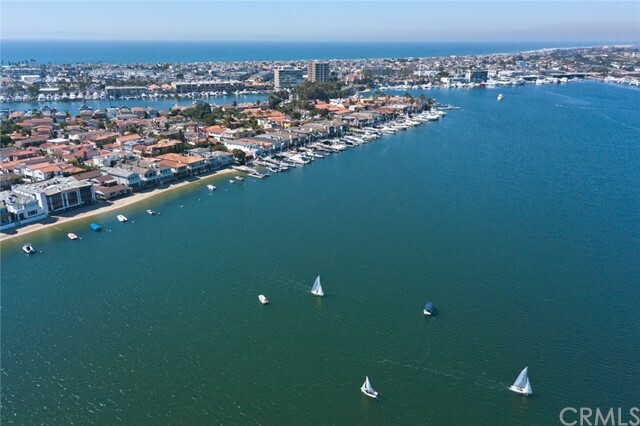 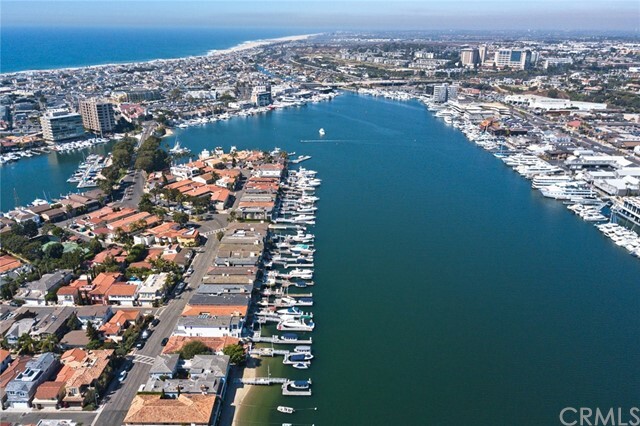 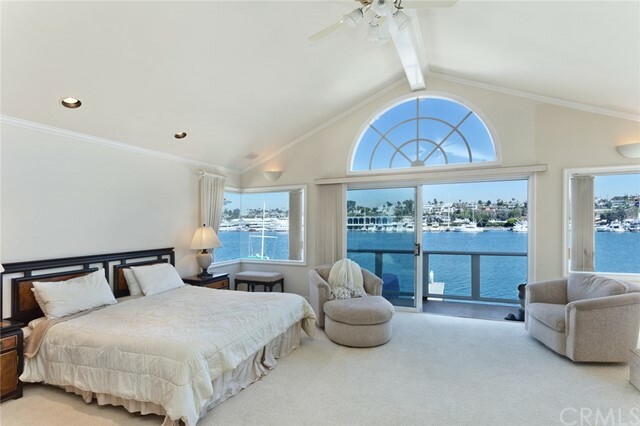 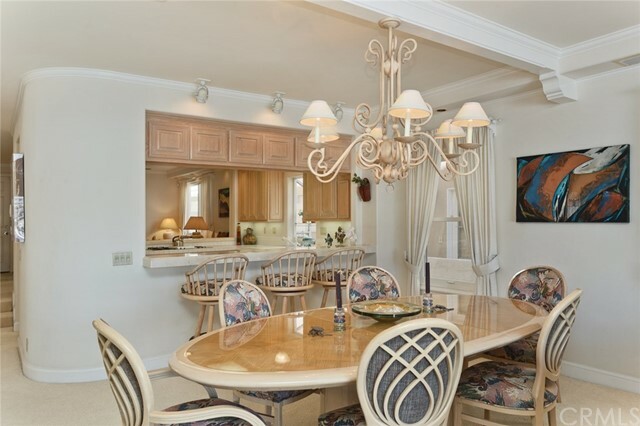 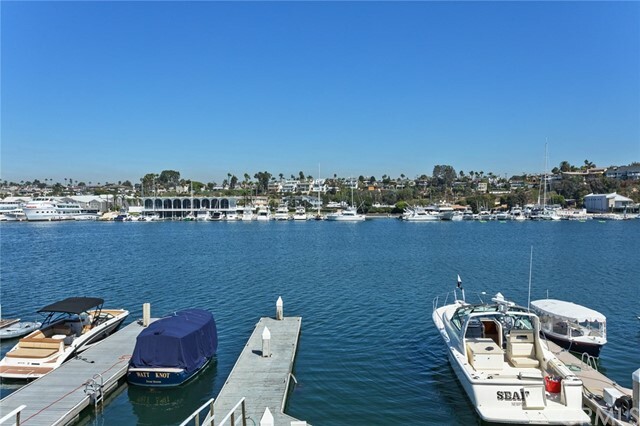 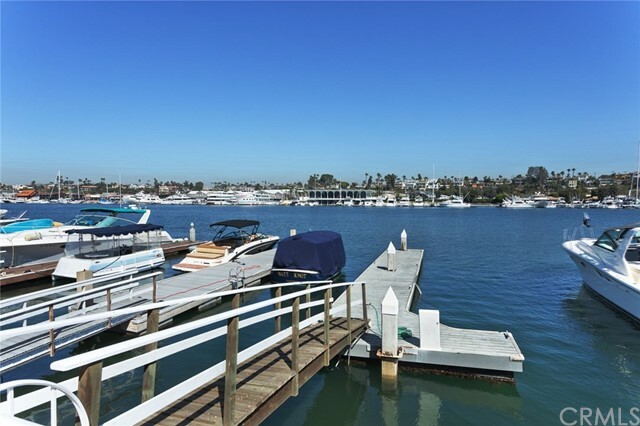 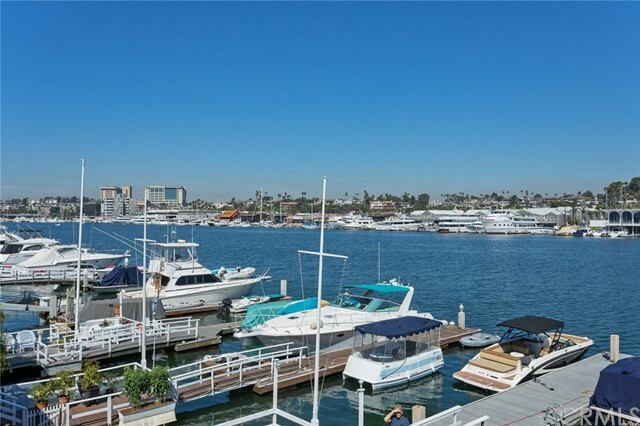 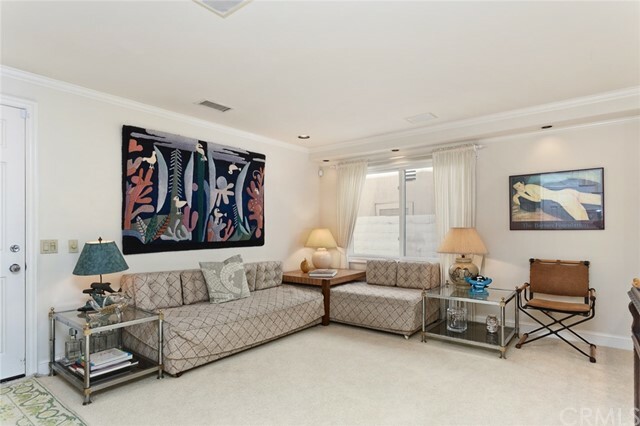 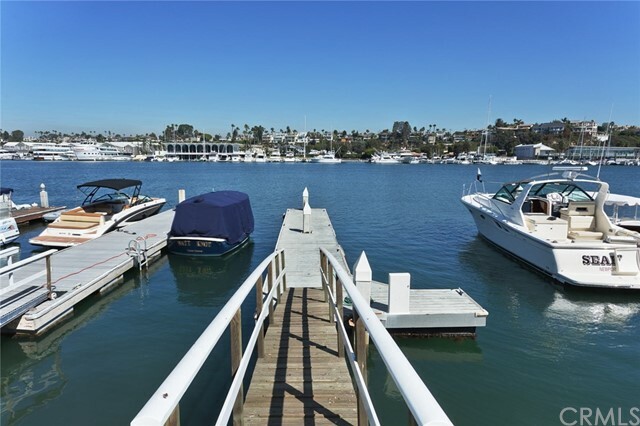 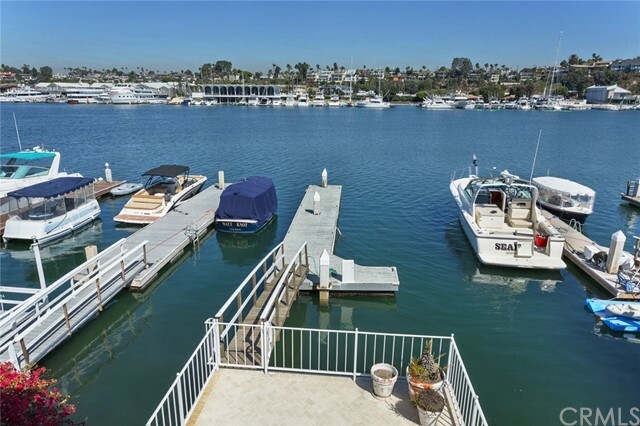 Close to the newly renovated Lido Marina Village and world class restaurants.